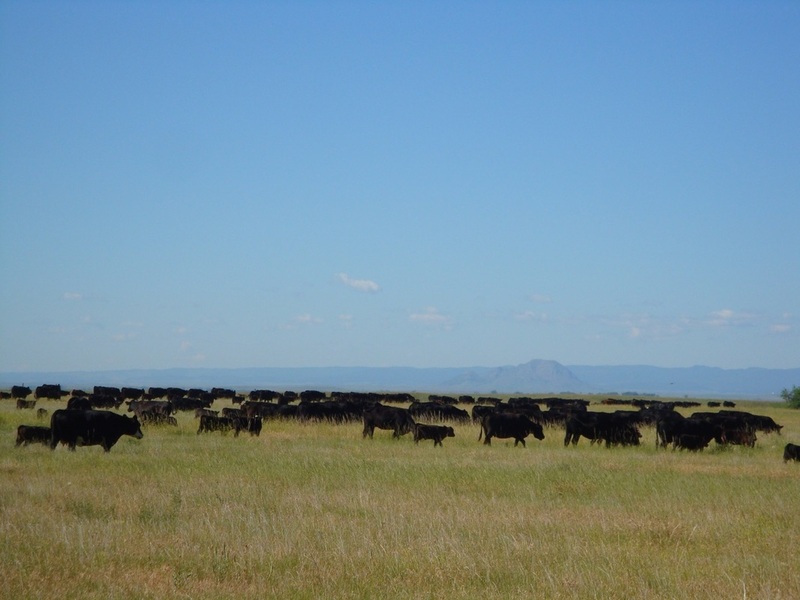 We use cattle as a tool to manage and enhance our native grass rangelands. Healthy grasslands are resistant to drought, resistant to weed invasion, provide habitat for upland birds, prairie birds, deer, antelope, predators and other flora and fauna found on the prairie. 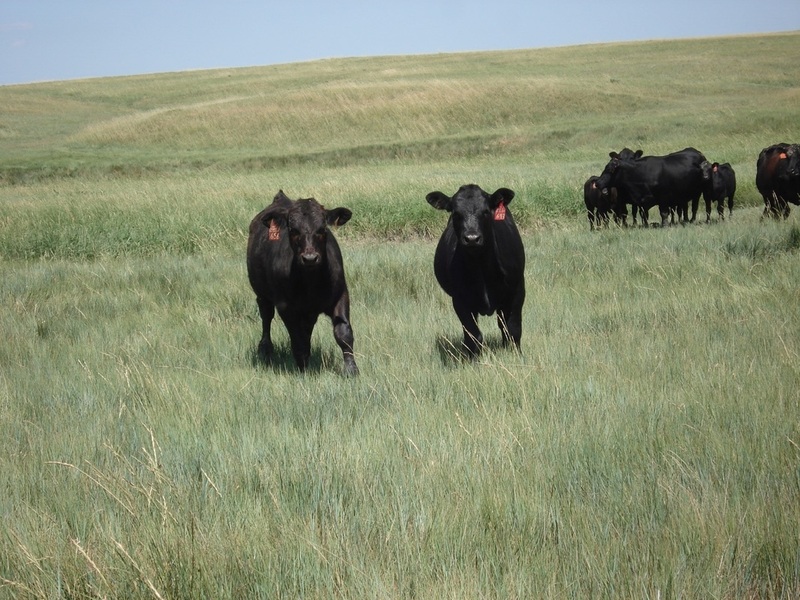 Native grasses are also an excellent and highly nutritious forage for raising healthy and productive cows and calves. We use a multi-pasture rotational grazing system to move cattle throughout the ranch. This allows us to place cattle where the forage is most nutritious and remove it while there is still enough biomass to allow regeneration, shade the ground and catch and absorb moisture. Our multi-pasture system is made up of permanent and temporary single and multi strand electric fences to control cattle movements and allow flexibility. At the present time we have no room for additional cattle in our custom grazing operation. If you have any questions, please Contact Us using the tab at the top of the page. 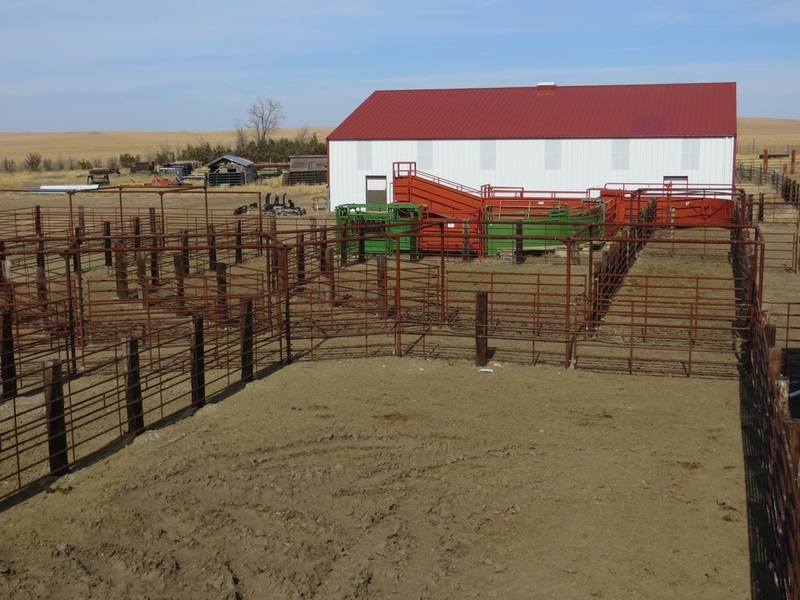 Corrals, pens and working equipment designed for low-stress cattle handling allow us to easily sort animals by brand, gender, age, body condition or any other criteria before they go out to grazing cells. Our working equipment includes a scale cage which allows us to monitor cow/calf weights, and a self-catch squeeze chute which allows us to deal with vaccinations and health issues quickly and efficiently.